What happens when video games meet Web 2.0? 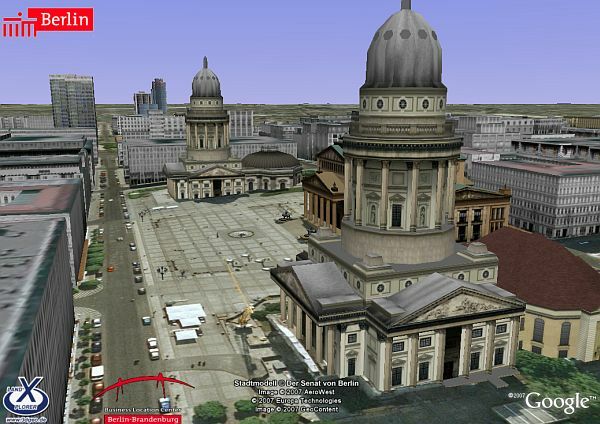 When virtual worlds meet geospatial maps of the planet? When simulations get real and life and business go virtual? When you use a virtual Earth to navigate the physical Earth, and your avatar becomes your online agent? What happens is the Metaverse." (Smart, J.M., Cascio, J. and Paffendorf, J., Metaverse Roadmap Overview, 2007). The Metaverse Summit is a two-day conference focused on the emerging Metaverse and 3D-Web, and will consist of interactive sessions addressing the four key elements of the Metaverse Future: Augmented Reality, Lifelogging, Mirror Worlds and Virtual Worlds. 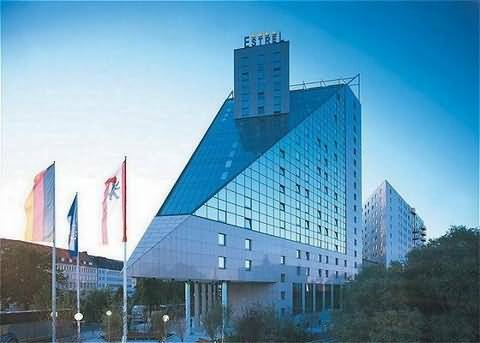 The event is aiming at bringing together business leaders, entrepreneurs, venture capitalists, technologists, futurists, and industry participants to spend two days discussing current and emerging trends around the 3D-enabled Web, virtual worlds, immersive networks, and ubiquitous information.